An ancient dog breed, the Thai Ridgeback is also renowned as Mah Thai Lang Ahn. I love this breed and I think it’s the most unique and beautiful dog breed. 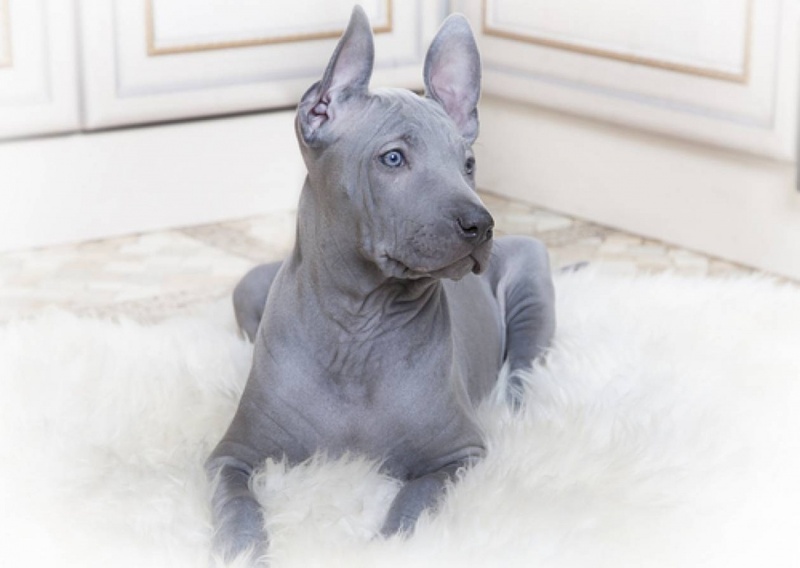 The Thai Ridgeback has a line of hair running along the back in the opposite direction to the rest of the coat. These beautiful, strong-willed and powerful dogs are usually used as livestock guardians. Thai Ridgeback is a very intelligent breed. This dog is best kept by a consistent owner who has a good understanding of dog behavior. Do you like these cuties? Do you have any pets? If so what are their names? Please comment below.